This Crochet Rainbow Fishing Game is super fun and delightful, your little children will love this game! The design consists of your crochet “pond” and the cute little fishies that will go inside it. 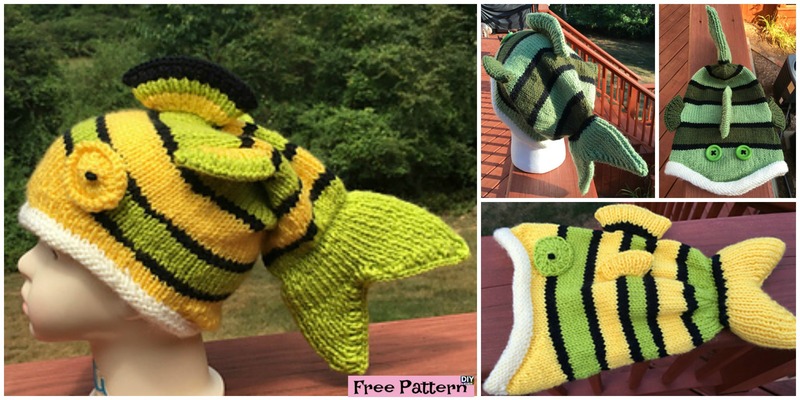 The pattern consists of six different colored fish, but you can of course create more or less. This fishing game will be a great present too! Let’s get started and learn how to make it. You may also like:Cute Crochet Fish Candy – Free PatternCute Crochet Fish Candy – Free Pattern.